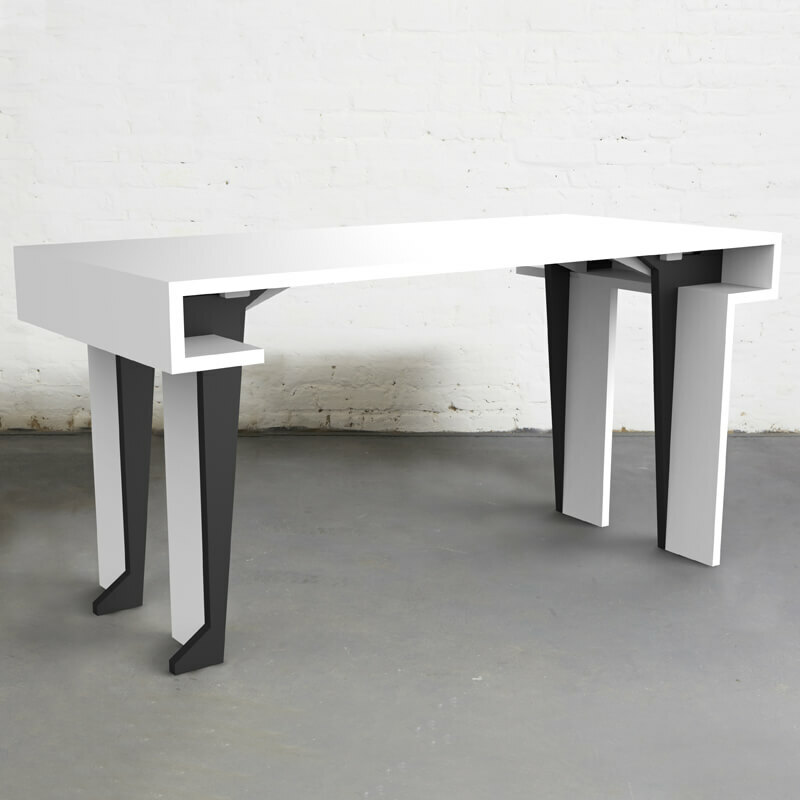 Even though this table is more than meets the eye, it’s not a robot in disguise. 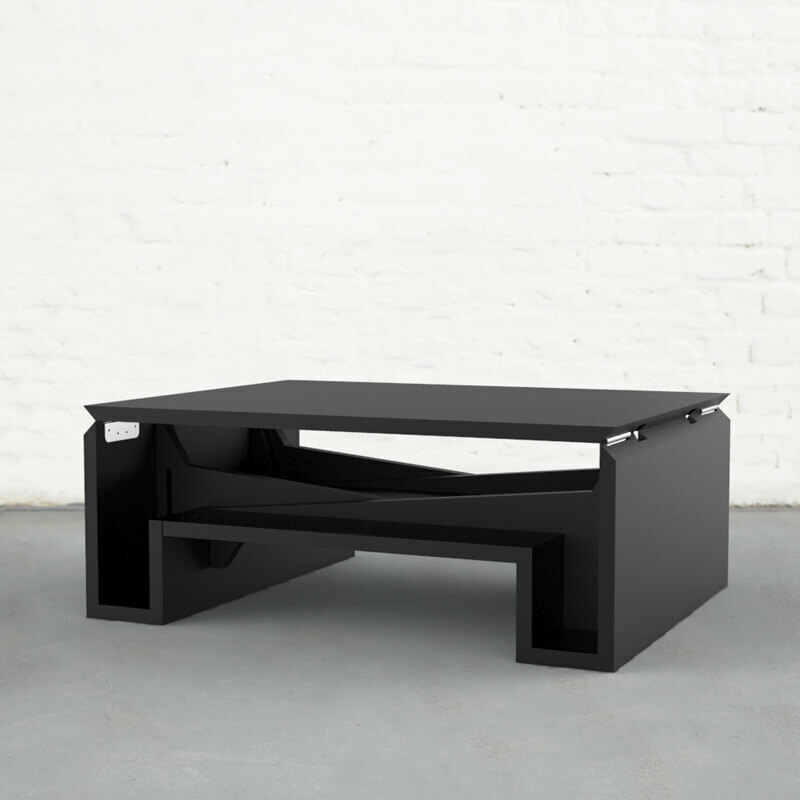 It’s the MK2 Transforming Coffee Table. It miraculously converts from a coffee table to a six-seater dining table in two simple movements, multi-functional and perfect for small spaces.es. Walnut, oak and high-grade birch plywood from Forest Stewardship Council managed forests and other controlled sources.